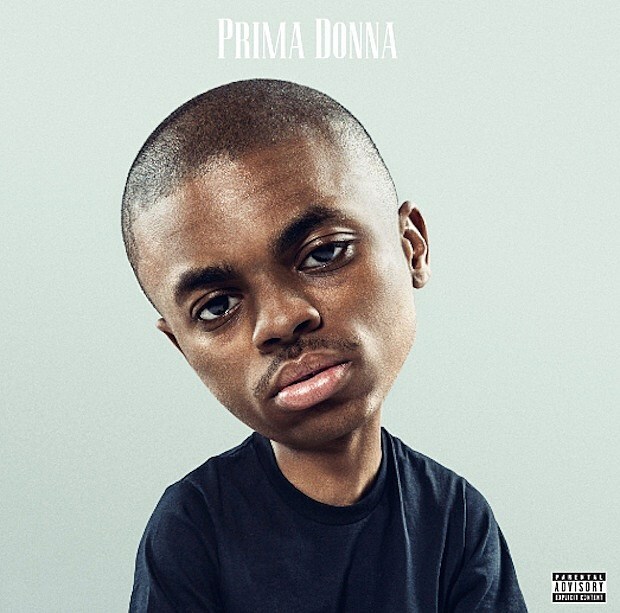 “War Ready“, the incendiary, James Blake-produced proper opening track from Vince Staples‘ new Prima Donna EP, with its brilliant use of that iconic vintage 3000 verse, is already probably our most-played track of 2016. Now you can listen to it on repeat, along with the rest of the EP, below. Cop Prima Donna now on limited, autographed and individually numbered white vinyl here.